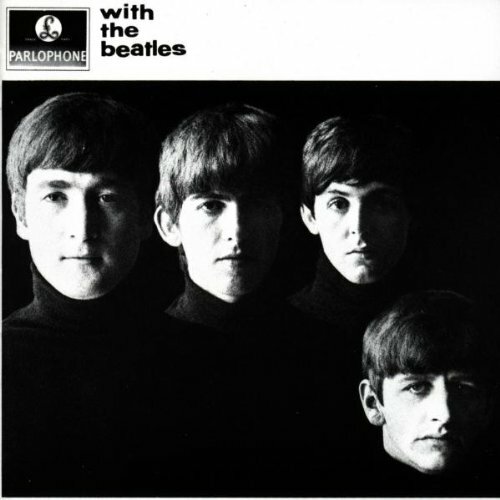 The first image on the page is for The Beatles - With the Beatles, followed by the original. Also check out the most recent parody covers submitted to the site. With all the parodies done of this album, it was only a matter of time actual beetles were used. Why it was not done sooner, who knows?